At Goody’s we are happy to create a custom-made order just for you. While any of our stores can put their creativity to work to create a special creation for an upcoming birthday or other special event, Goody’s also takes larger custom orders. We specialize in weddings, anniversaries, events, baby showers, and more. Please call us at (541) 385-7085 to schedule a free consultation and tasting for your special day. Something as special as your day is worthy of our gourmet touch. Let us help you create the perfect gift for your wedding guests. 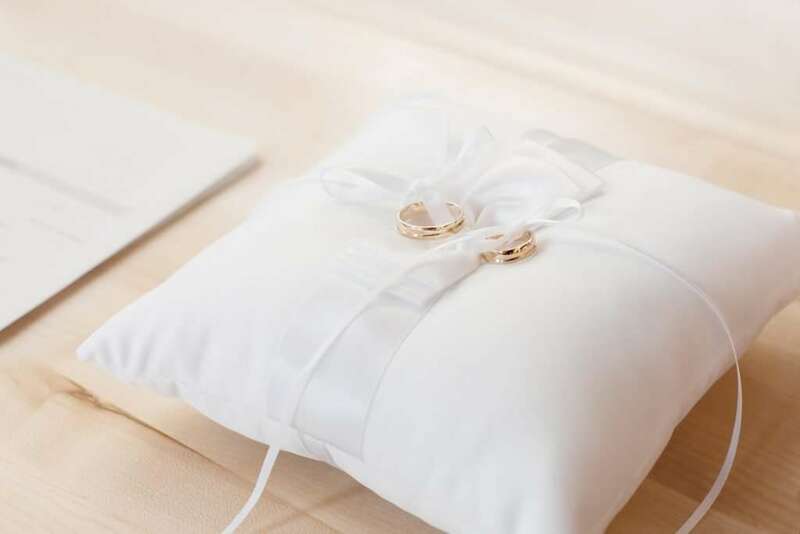 From simple to elaborate, your wedding favor will be crafted to reflect you and help create memories. Schedule a free consultation and a tasting to see what we offer. Put your stamp on your event with branded chocolates. 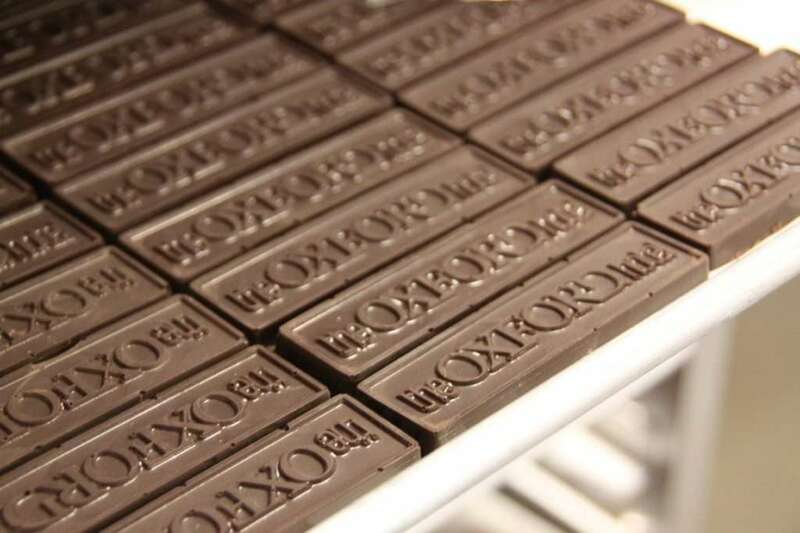 Have Goody’s create a custom chocolate mold with your logo to add a special touch to your event or create a unique gift for guests, clients or customers. Call us to get started on your branded chocolate today. Let us know what you are interested in having us put together for you. For large orders, we appreciate 60 days notice. However, special circumstances can be accepted. Please let us know what kind of order you are interested in. Tell us what kind of chocolate or treat you want, ideas on how it should look, desired ingredients, how many you want, and how it should be packaged.